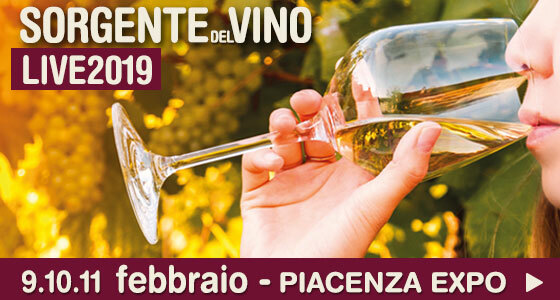 Sunday 9th and Monday 10th December 2018 in the halls of Agazzano castle, on the hills of Piacenza, a dip in the colors and scents of orange wines. The orange wine, or skin-contact white wine, is a novelty that tastes ancient. The fermentation of wine takes place in contact with the skins of the grape, making sure that the substances contained in these are transferred to the wine. This way of making wine gives suprising colors that runs through the full range of shades of orange, but also but also an intriguing range of aromas and flavors. 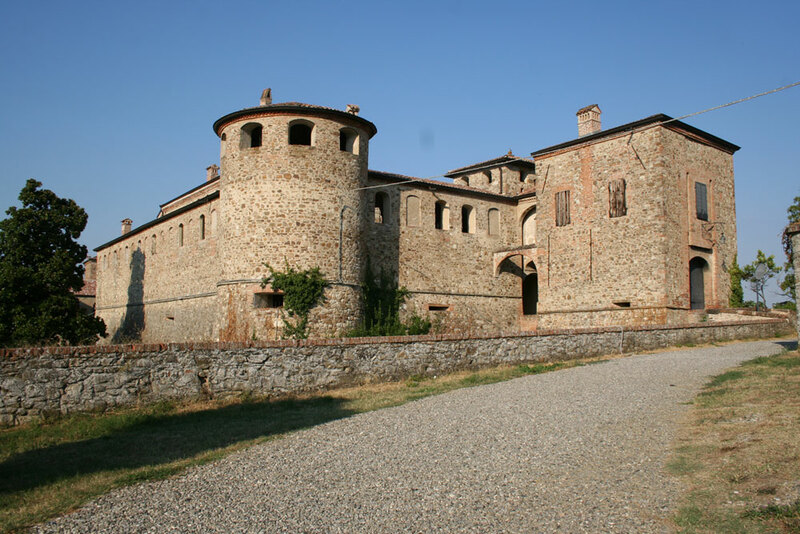 Quite may natural winemakers have been proposing orange among their wines since the end of the Nineties, today we invite you to taste and get to know them in the splendid setting of the medieval castle Anguissola Scotti Gonzaga castle in Agazzano.